HF Whizz users can now experience heightened loan limits as requested, Housing Finance announced on Wednesday. Check HF Whizz Loan App if you're not yet a user. 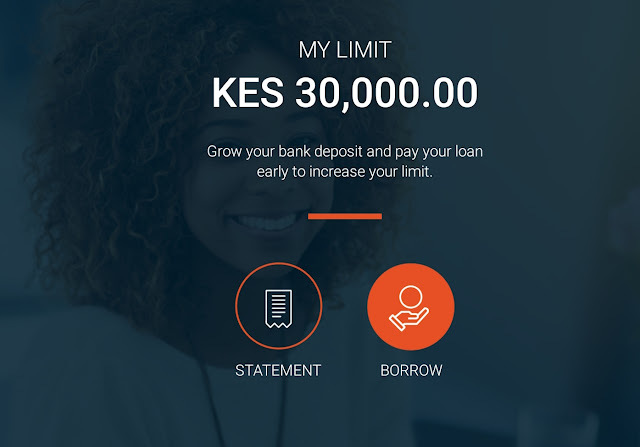 When I checked on my whizz app, my loan limit was now ksh 30000 from only ksh6000 before. This is five folds up and the highest I can borrow from a loan app as of this date.Currently Tala is giving me ksh 27000, Branch is offering me ksh23000, PesaPap offers me ksh 20500, Timiza is offering me ksh 20200 and the rest of loan apps offer me below ksh20000 . If you have the whizz loan app just login and check your loan limit today. You can as well use the USSD Code *618# to access Hf whizz services.